This month`s newsletter is a little later than usual, but normal service has been resumed ! The main news from us, of course, is that our last sale of 2012 is already underway, with a massive 30% discount on all the books we have on sale via ABE. A complete list of books included in the sale can be viewed by clicking here - http://www.abebooks.co.uk/Hoonaloon-Books-Derbyshire/53404521/sf . The discount has already been applied, so all you have to do is make your selection and place your order. 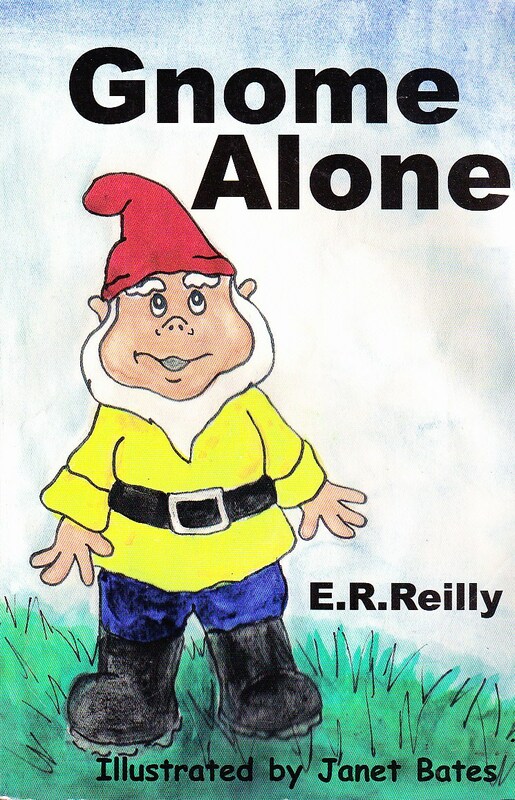 E R Reilly (Eamonn Reilly) is a Birmingham-based writer noted for his children`s books and work with schools. Janet Bates is one of a number of talented illustrators who have collaborated with him on different books (see http://www.er-reilly.co.uk/Book-illustrations.htm) . Santiago Press is the author`s own publishing venture. 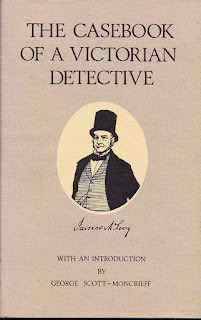 James McLevy was a 19th century detective who wrote a number of books about his experiences policing the streets of Edinburgh. This volume collects his accounts of a number of noteworthy cases he was involved in. For more about McLevy, visit http://jamesmclevy.com and/or http://jamesmclevy.blogspot.co.uk . 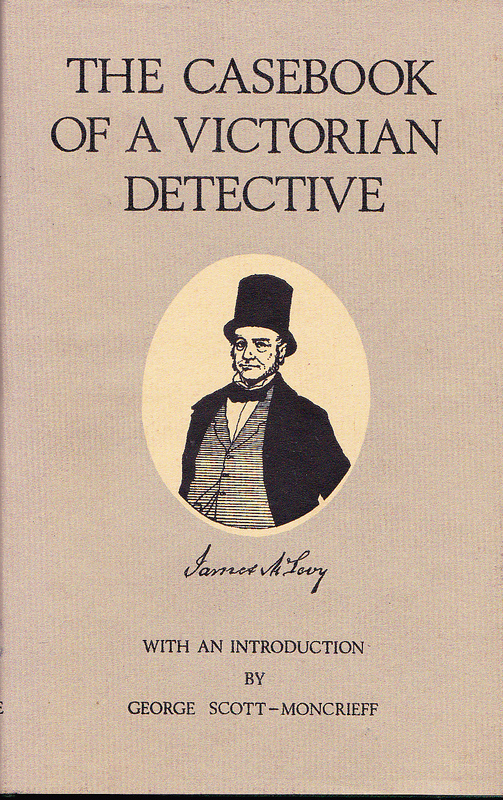 Please note that this book contains Mclevy`s own accounts of his career as a Victorian detective and shouldn`t be confused with David Ashton`s more recent fictionalised accounts. That`s all for now, but don`t forget - Respect the Book !